Happy Halloween everyone! 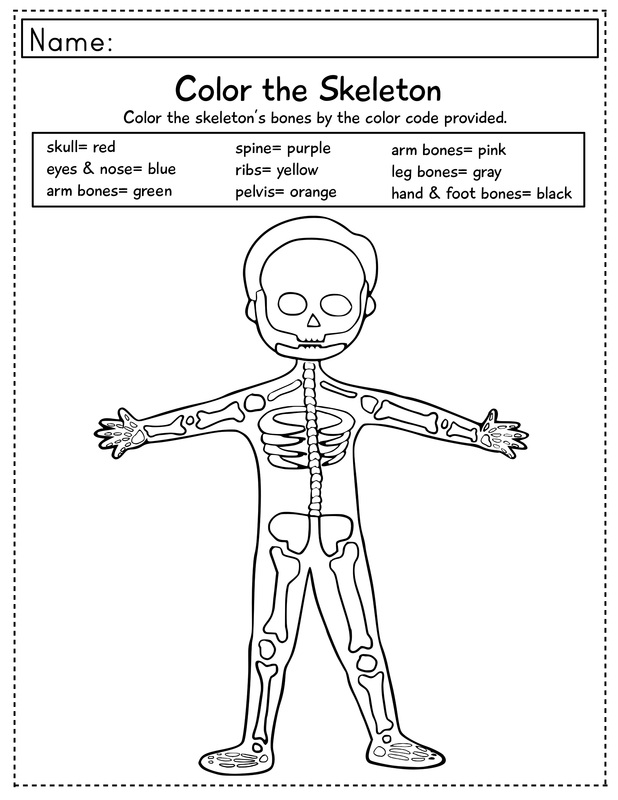 Halloween is such a fun holiday and is a great time to spend some time with your kids doing arts and crafts. 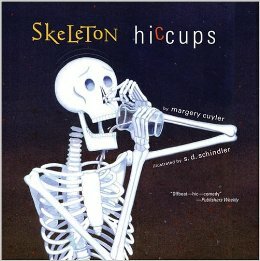 A really funny Halloween book that preschoolers like is “skeleton Hiccups”. Kids always seem to get a kick out of this book because let’s face it: hiccups are funny and when a skeleton has hiccups, it’s super silly! 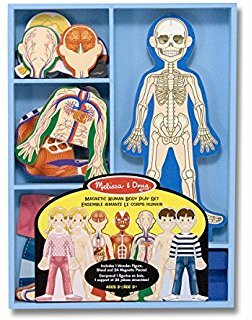 For a literacy and creative arts focus, read the story “Skeleton Hiccups” with your kids and then do a skeleton craft with them. 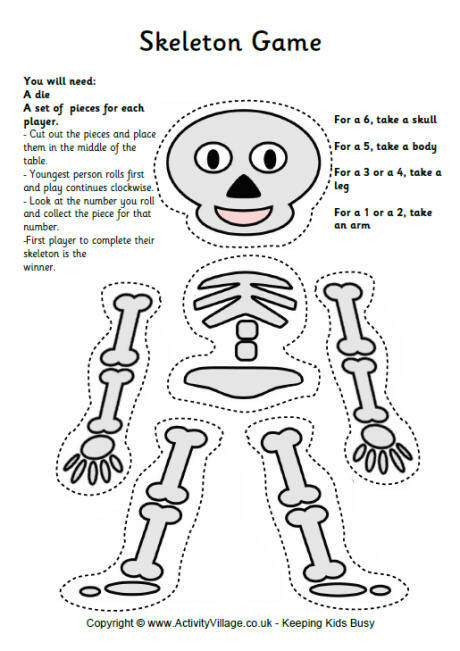 All you have to do is draw a skull on white paper, cut it out and make eyes, a nose, and teeth. 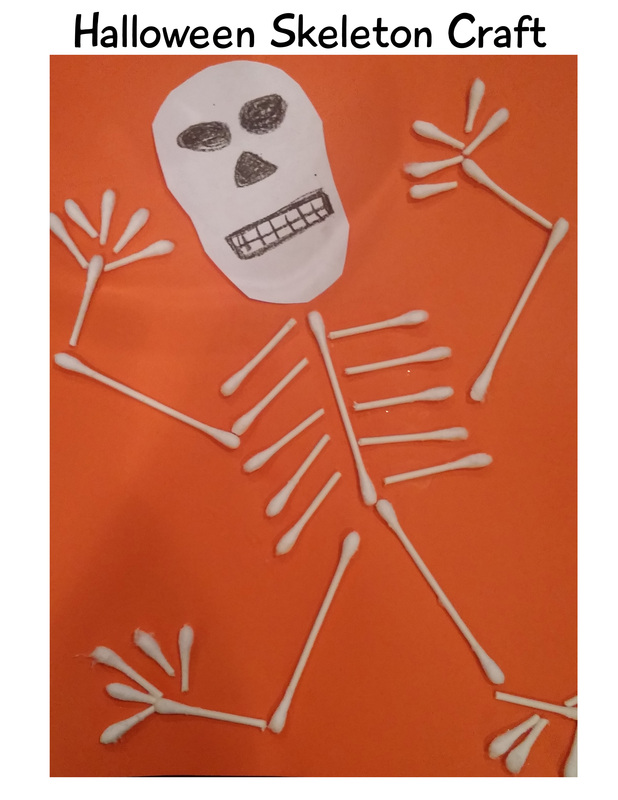 Glue that on to a piece of paper and use Q-tips to make the bones. Break the Q-tips to make smaller bones too. Dip the Q-tips into glue so that they are completely covered and then glue to the page. 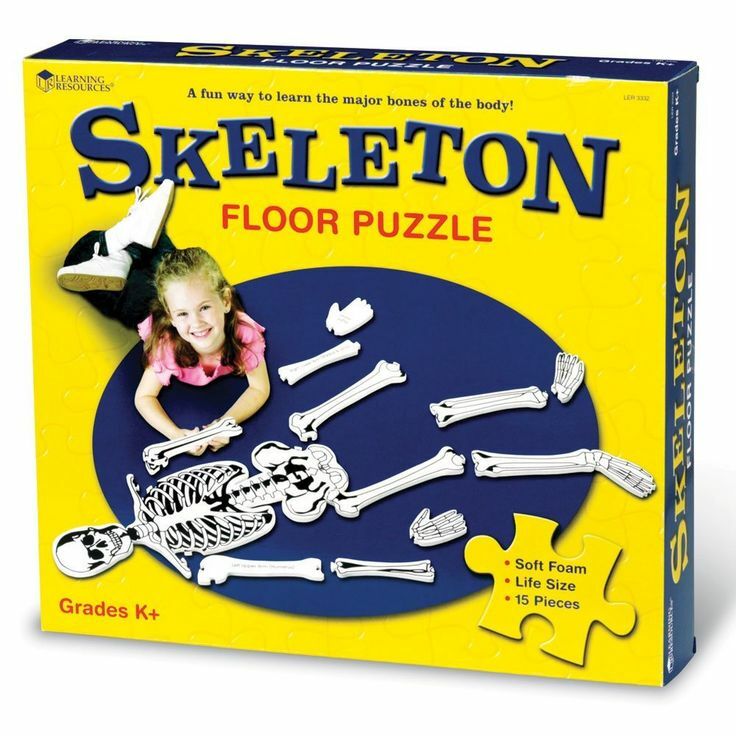 And just like that you have a skeleton!